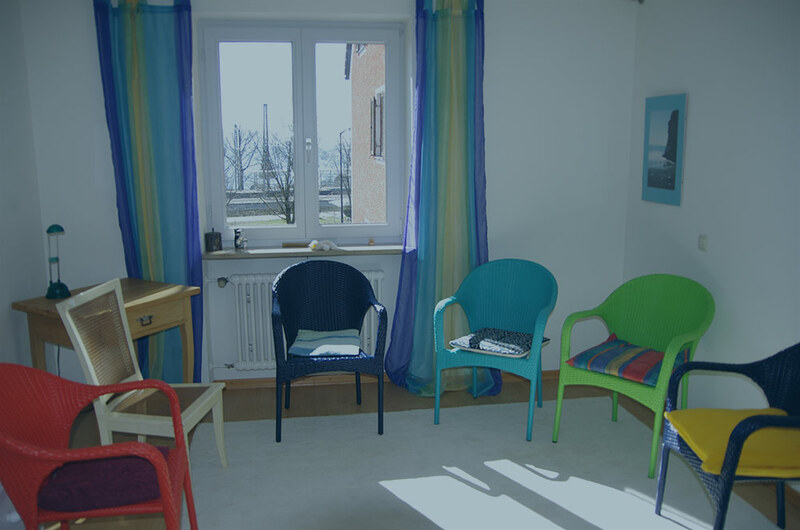 Group Therapy is designed to help individuals further their treatment with additional support while experiencing unique therapeutic benefits. Group Therapy is typically recommended by the client's therapist when it makes sense for the treatment plan. 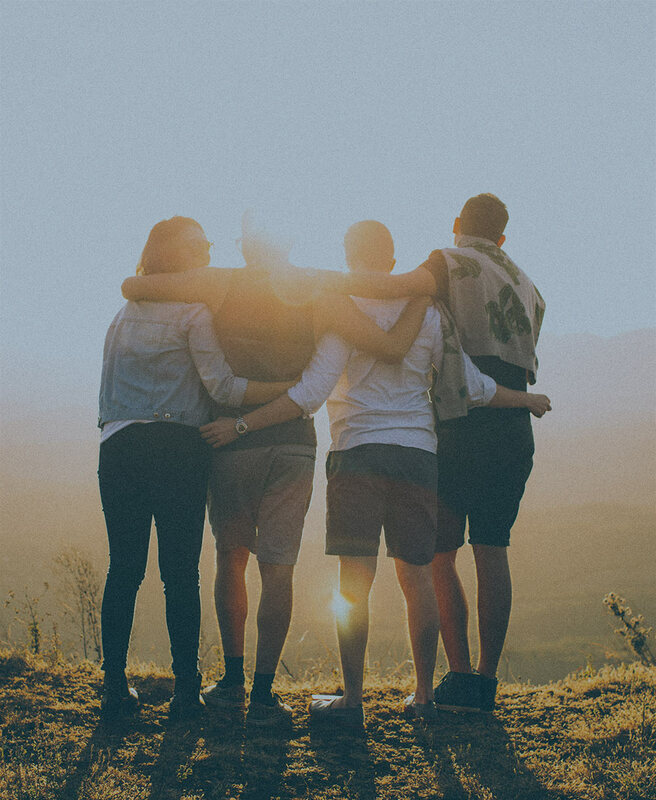 Group Therapy involves a group of people coming together with a trained therapist to work on particular skills or to receive additional support in the form of a group. In each case, the patients are all required to keep discussions and conversations confidential. Patients also are grouped together based on shared diagnoses or shared difficulties. For example, there may be a group therapy group for those suffering from OCD or Bipolar disorder. Other examples would be therapy groups for those dealing with anxiety or stress. Many clients are surprised initially with how rewarding group therapy can be and by how supportive it can be when combined with other therapies. There are many Benefits of group therapy include gaining perspective and learning new strategies. Diversity is another benefit of group therapy. Uniting with people who each have unique backgrounds perspectives helps people learn how to look at their issues in a different way. Learning new strategies generally takes place through the facilitator, the therapist who works to guide the group on a regular basis. Members of group therapy also appreciate the sense of additional support since they are surrounded by people who are struggling with similar disorders or issues. Clients recognize that they are not alone, which can be comforting and healing. Omega Health Services is proud to offer several group therapy options for clients who wish to enhance their therapeutic treatment plan. Speaking with one of our representatives or your Omega Health Services’ therapist is the first step towards joining one of our group therapy groups. If you’d like to learn more about group therapy, or to schedule an appointment, please call Omega Health Services at: (208) 853-0071 or submit a contact form.